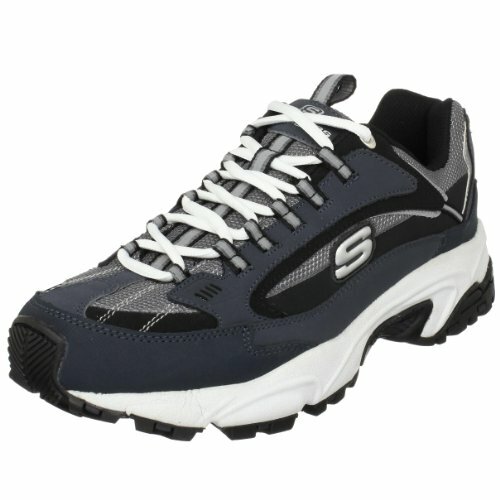 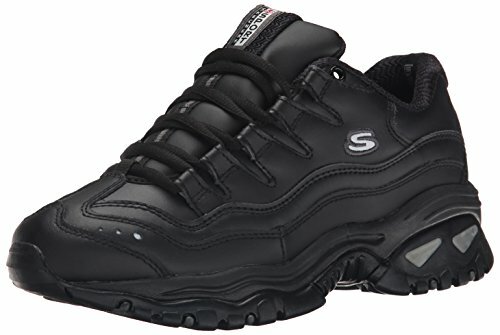 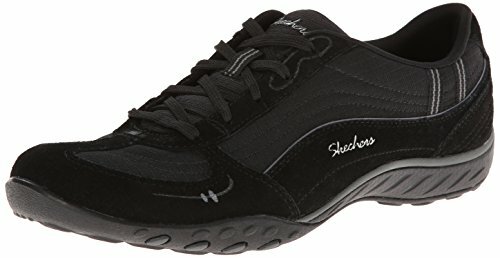 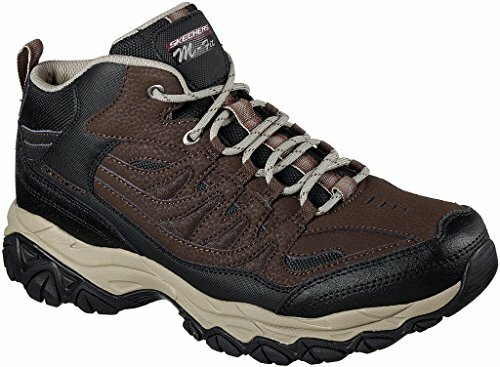 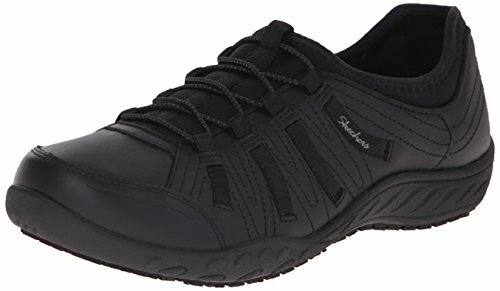 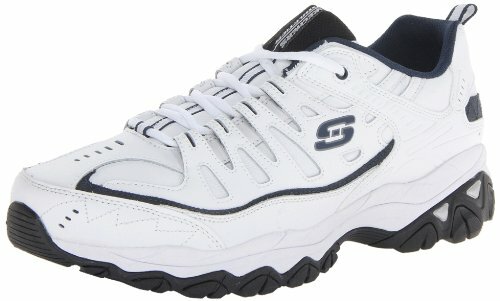 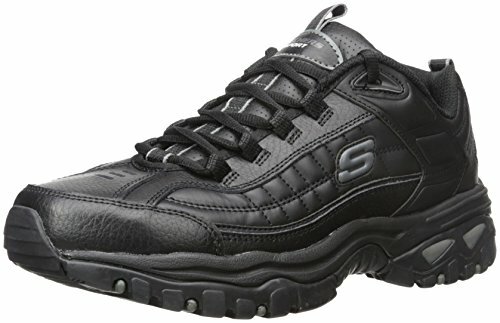 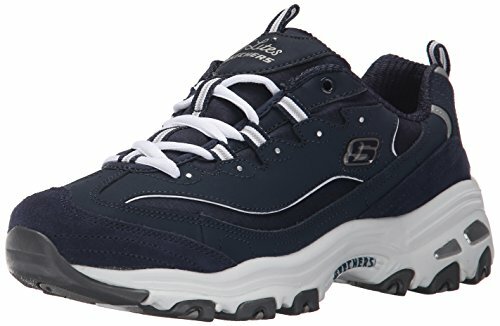 Classic style with up to date technology and comfort comes in the SKECHERS After Burn Memory Fit - Geardo shoe. 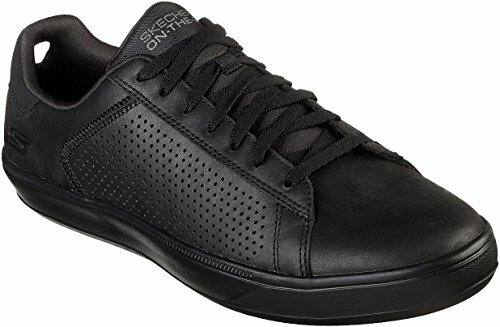 Smooth leather, synthetic and mesh fabric upper in a lace up athletic sporty training high top sneaker with stitching and overlay accents. 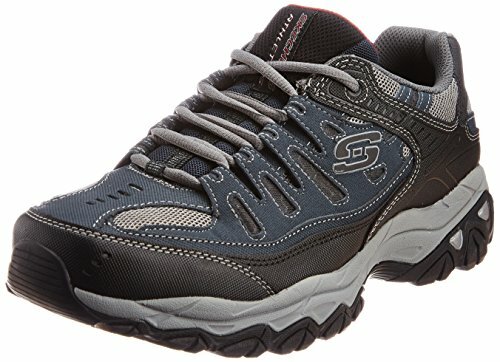 Memory Foam insole, Articu-Lyte sole.